Sorry it’s a little late this week I was having trouble logging in for some reason. Are you taking tons of photos with your phone? Lots of Instagram photos? 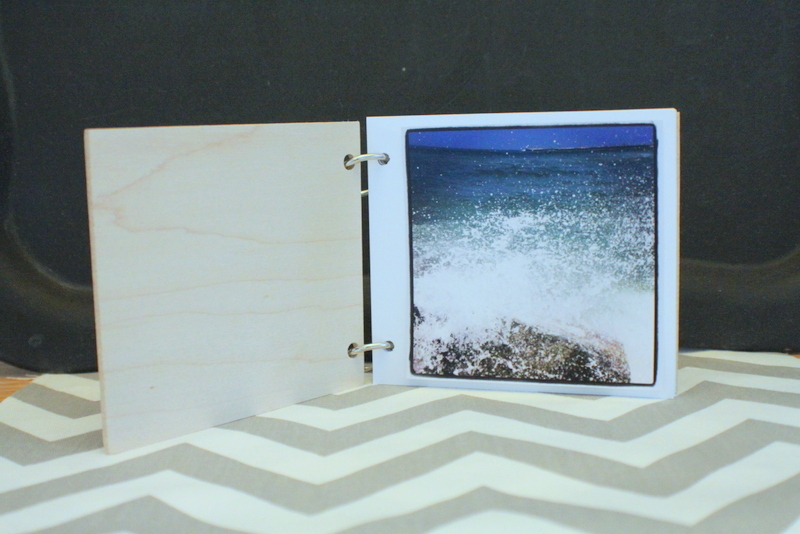 Our new mini album is the perfect size to house all your 4X4 photos! 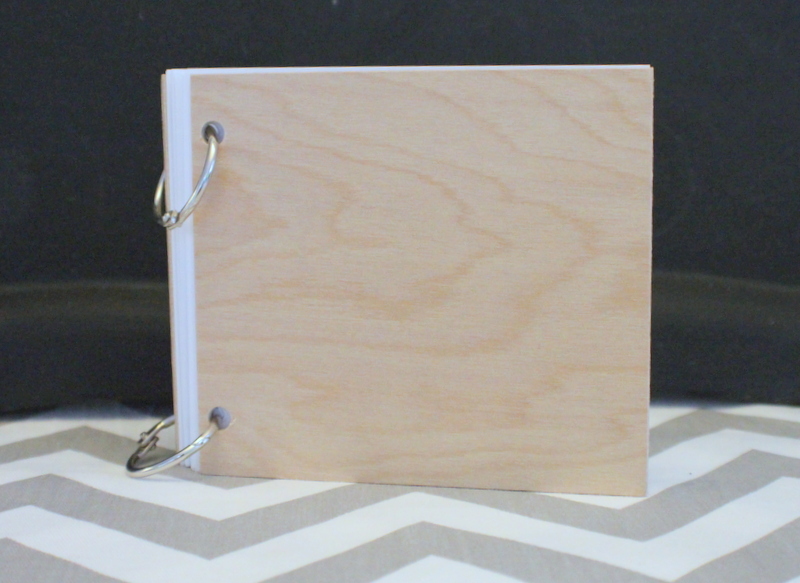 Also great for those cute little 2X2 with room to journal. We’ll be adding more designs in this size soon!